Emerging from the creative foment of Louisville’s thriving punk/art rock scene, Rachel Grimes‘ music has quietly evolved through a diversity of musical ventures, including six releases with indie chamber group Rachel’s. As pianist and co-composer in that pioneering collective, she helped build an impressive (and beautiful) bridge between the so-called Math Rock of post-punk bands like Rodan, June of ’44, and Slint and contemporary chamber music. In the wake of their apparent retirement, Rachel has thankfully embarked upon a solo career. 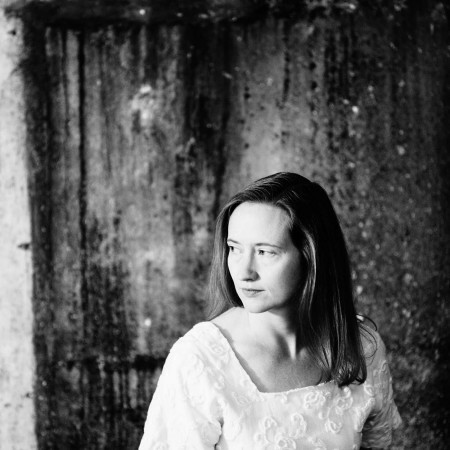 Tonight she plays her new album of lyrical piano compositions, Book of Leaves, as well as music by Erik Satie. Seattle cellist Gretchen Yanover combines her classical chops and gorgeous tone with layered electronic loops to create a stunning hybrid of minimalism and romanticism. While some may know Gretchen as a member of various orchestras (Northwest Sinfonietta, Tacoma Symphony, Bellevue Philharmonic) or from her Saturday morning improvisations at Lighthouse Coffee Roasters, or as a session player for the likes of Built to Spill or KD Lang, this is her first appearance at the Chapel.